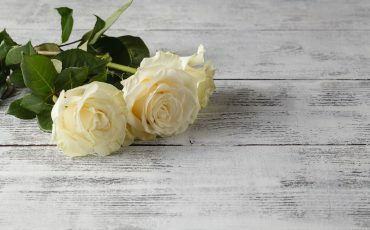 The ICCFA 2019 Annual Convention & Exposition represents for many, the start of the funeral industry’s 2019 tradeshow season. 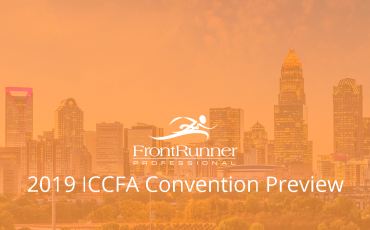 This year’s convention in Charlotte is sure to be another remarkable event with plenty of opportunities to learn and network. What to Expect at the Brand New FrontRunner Technology Center: Workshop Schedule Just Released! 5 Things You’ll Get on the 2016 Funeral Technology & Marketing Cruise that You Won’t Get Anywhere Else!